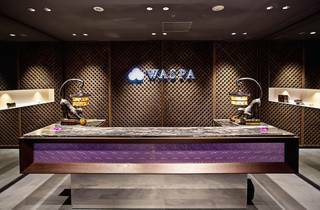 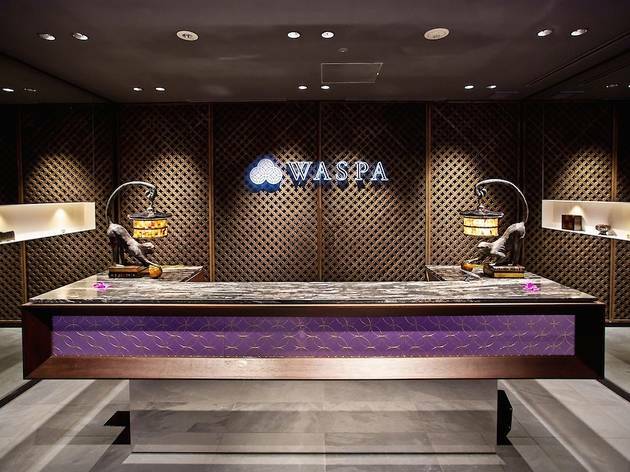 You can now combine an evening at the Kabukiza with luxurious relaxation incorporating traditional Japanese influences: Ginza's new Waspa (wa-spa, get it?) 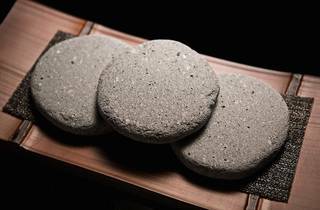 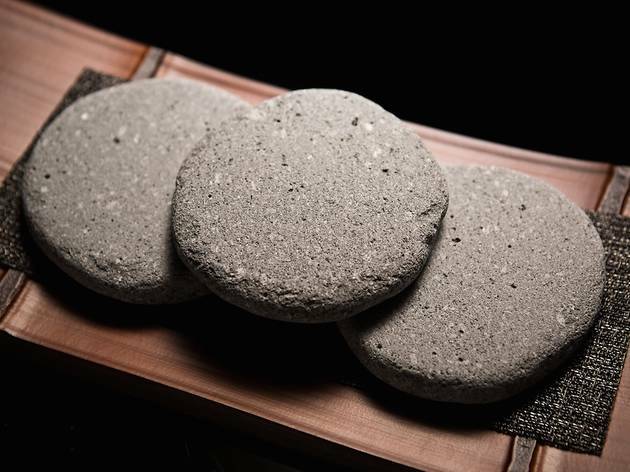 offers massages and treatments using volcanic rocks from Mount Fuji, camellia oil from the Izu islands, green bamboo blessed at Kyoto's Daigoji Temple, gold leaf from Kanazawa and so on. 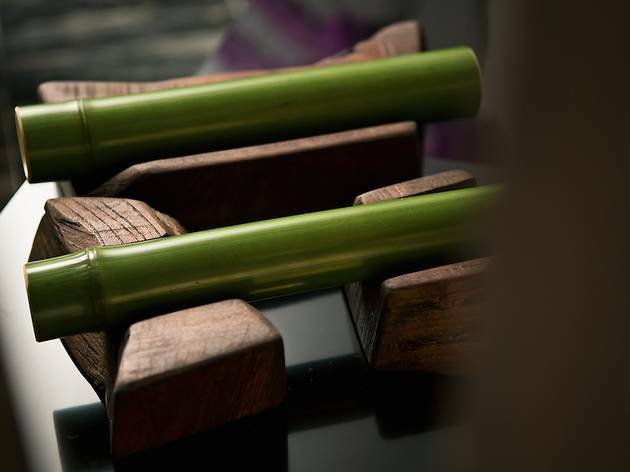 There are salt scrubs, bamboo therapy sessions and facials available for both sexes and in a wide variety of price ranges, while multilingual staff are always on hand to assist you. 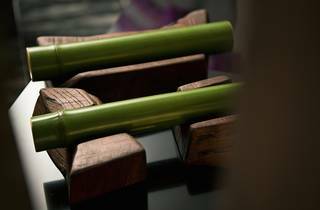 Bookings can be made through the official website (in Japanese only) or by calling 03 6757 6520.